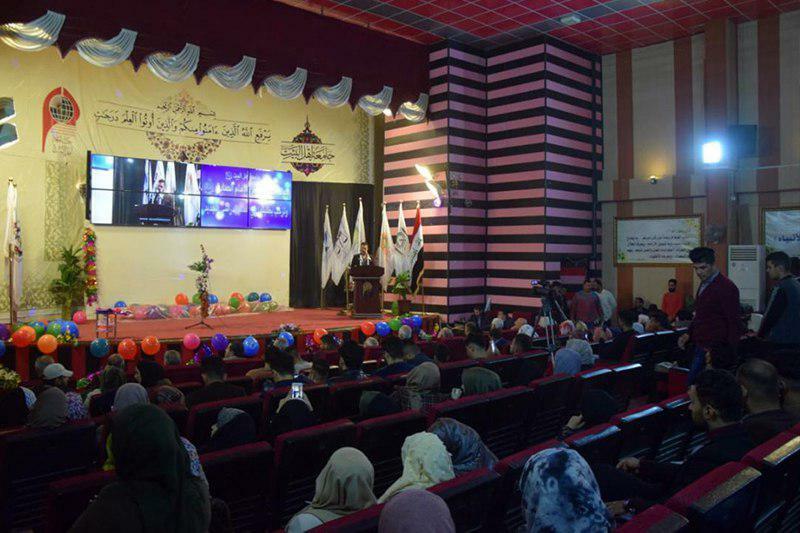 The AhlulBayt University, dependent to Grand Ayatollah Shirazi held a ceremony to welcome the first year students of this educational facility, coinciding with the birth anniversaries of the Holy Prophet of Islam and Imam Sadiq (peace be upon them both). 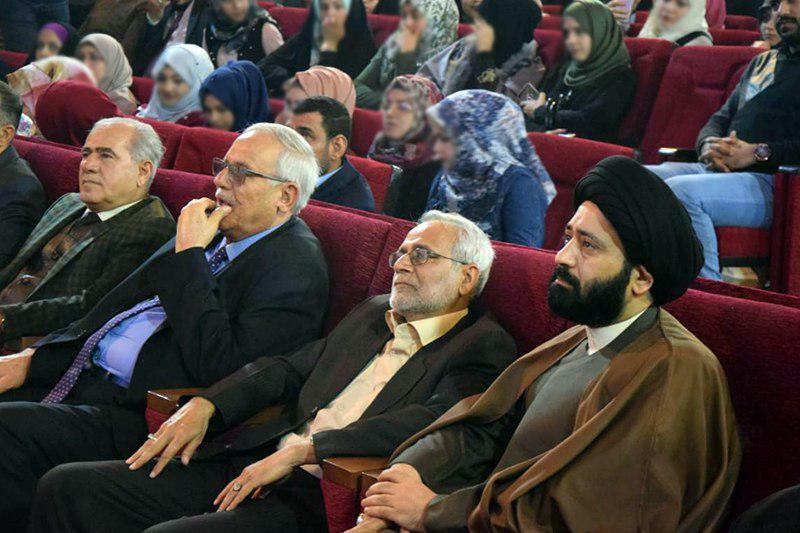 This ceremony was attended by Dr. Mohsen Qazwini, the founder of AhlulBayt University, Dr. Abbas Al-Humairi, the incumbent president of this university, as well as many teachers and students. Sayed Ali Taliqani was also present in this event. 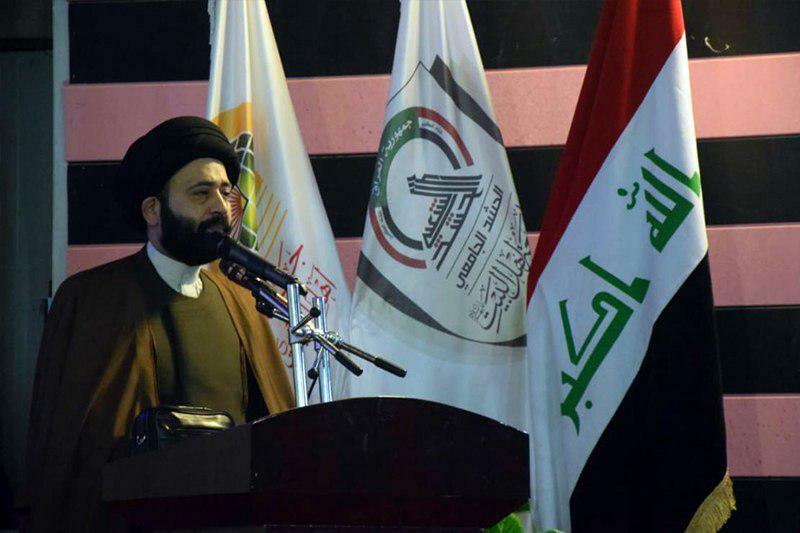 This ceremony began with recitation of holy Quran, which was followed by a speech of Dr. Qazwini. 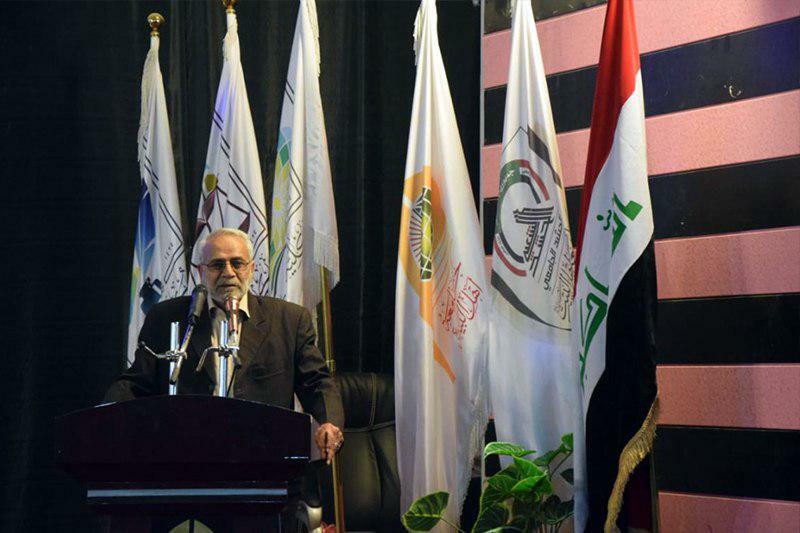 The founder of AhlulBayt University, in his speech, reemphasized on promoting the educational level of Iraq at this period. Dr. Humairi was the second speaker of this event. In his speech, he elaborated on the achievements of this university in different fields. 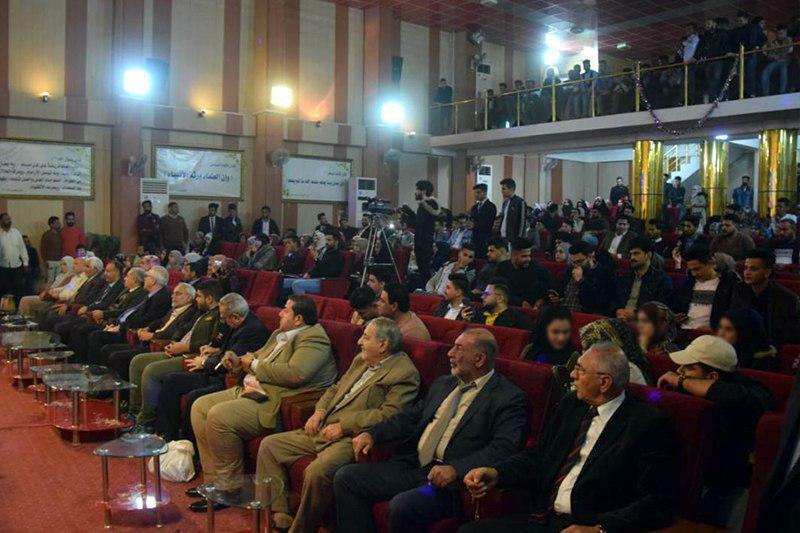 Sayed Taliqani was the third speaker of the event, in which he highlighted the importance of the concept of humanity. 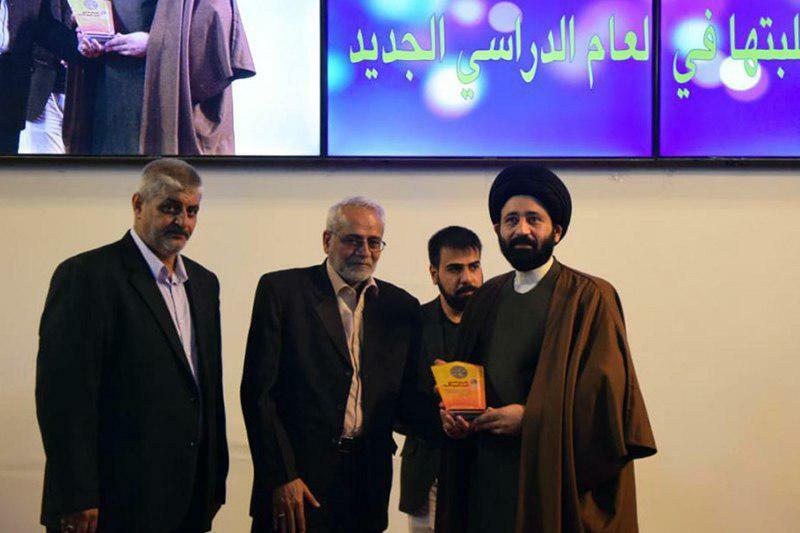 At the end, some plaques of honor were given to Mr. Taliqani and several top students by the founder of AhlulBayt University.